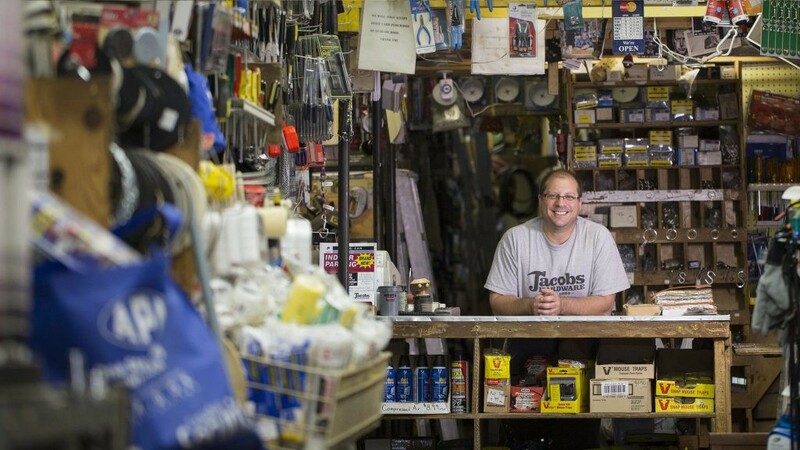 Main street is alive: The revenge of the independent hardware stores. It’s easily overshadowed but good is also happening today. Environmental innovation in New Zealand, as a river has become a legal living entity. In Japan the healthy school lunch is part of the curriculum. Renewable energy will boost the world economy with $19 trillion, says report. Deepak Chopra’s 7 tips for overcoming stress and anxiety.